Algerian protesters have rejected the interim leader named to replace former president Abdelaziz Bouteflika, shouting "out with the system" as they called for the dismantling of the political hierarchy that has led Algeria for two decades. An Aberdeenshire subsea excavation company has wrapped up its first project in Nigeria and established a base in the West African country. 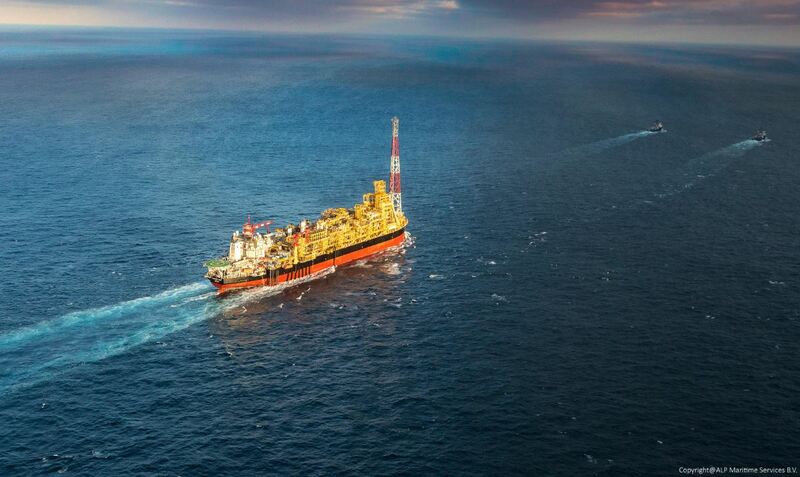 Total has started production from the second floating production, storage and offloading (FPSO) unit for its Kaombo project off Angola. 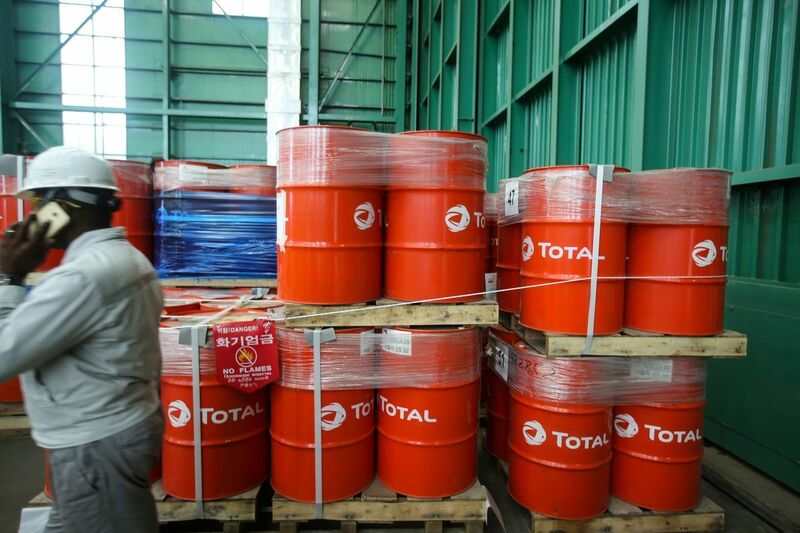 Total SA’s discovery of South Africa’s first oil in deep water could prove to be a bonanza for a country lacking crude reserves of its own and prompt a rush from other majors. That’s if they’re able to solve the engineering challenges of operating in one of the fastest ocean currents in the world. 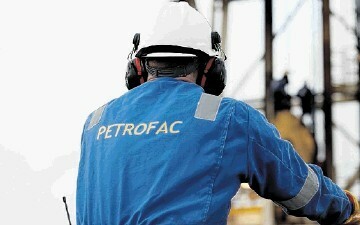 UK energy service firm Petrofac has clinched a £750 million deal to provide engineering, procurement and construction services for a project in Algeria. 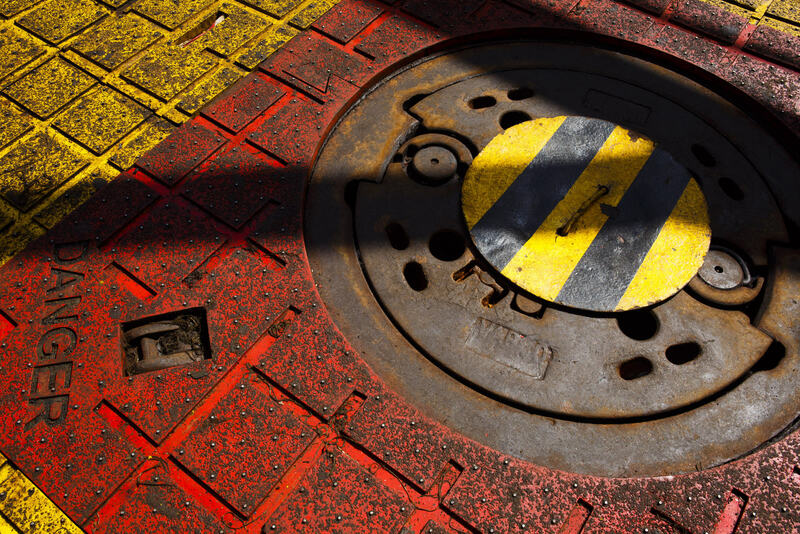 Italian oil firm Eni today announced a major discovery off Angola. 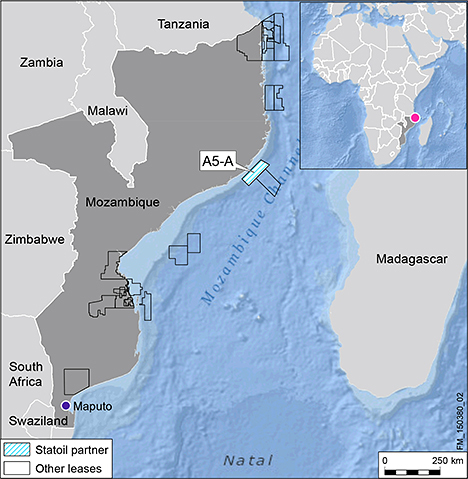 The Agogo discovery is thought to hold 450-650 million barrels of oil. The well was drilled by the Poseidon drillship. Agogo follows other commercial discoveries at Kalimba and Afoxé. 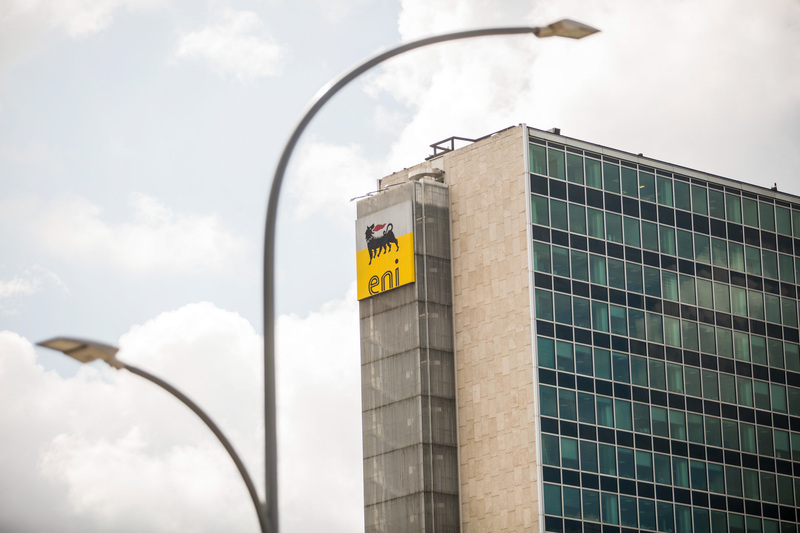 Eni operates the block with a 36.8% stake. 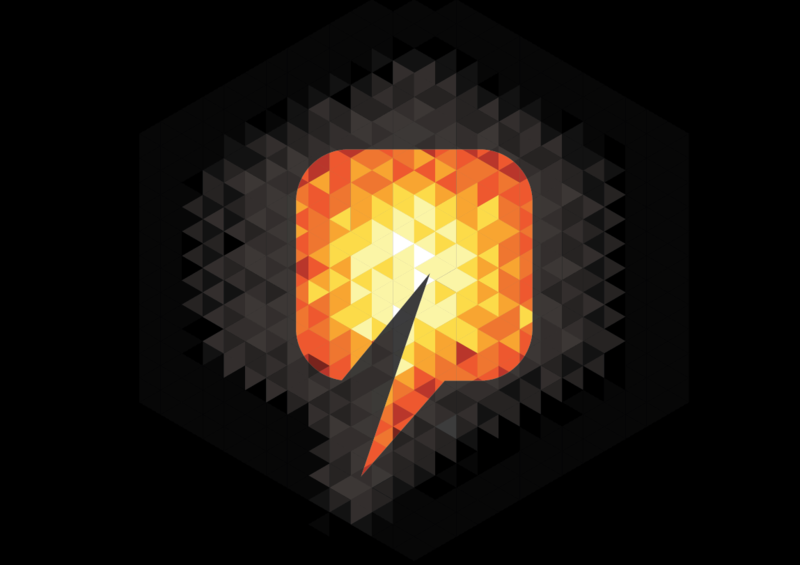 Its partners are Sonangol and SSI Fifteen. 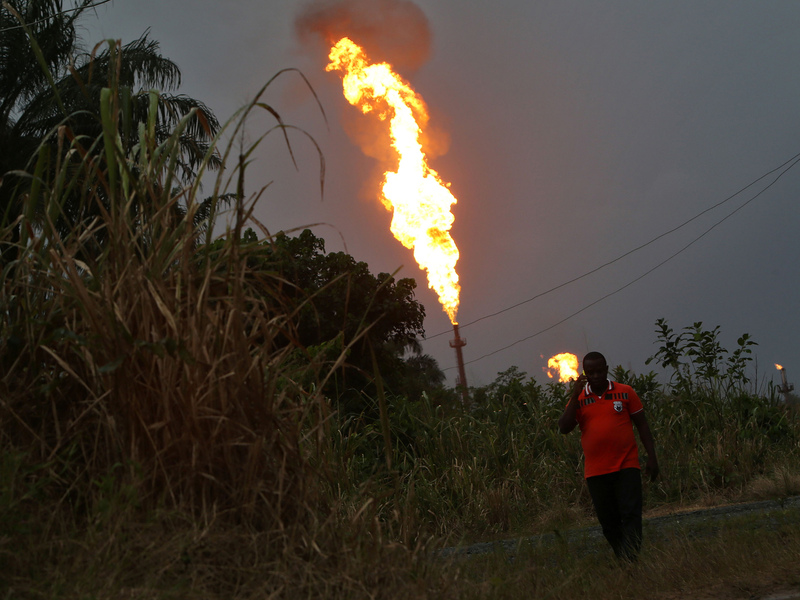 Fresh from his comfortable re-election, Nigerian President Muhammadu Buhari faces a huge hurdle to keep his vow to end the economy’s addiction to oil: win a lasting peace in the crude-rich Niger River delta. 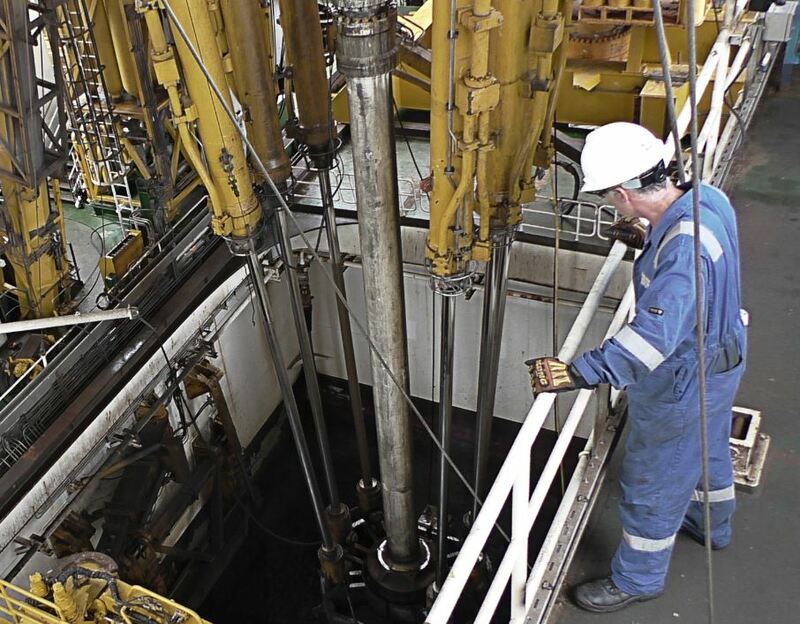 Aberdeen-headquartered Exceed has secured a major contract to drill the first deepwater well off the coast of Guinea Bissau in West Africa. 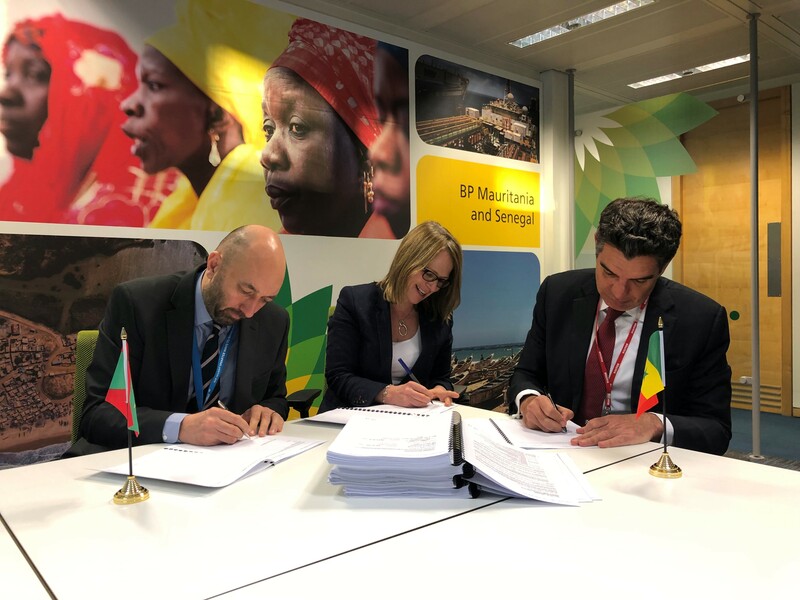 McDermott International and Baker Hughes, a GE company have won contracts with BP for the Greater Tortue Ahmeyim natural gas project offshore Mauritania and Senegal. 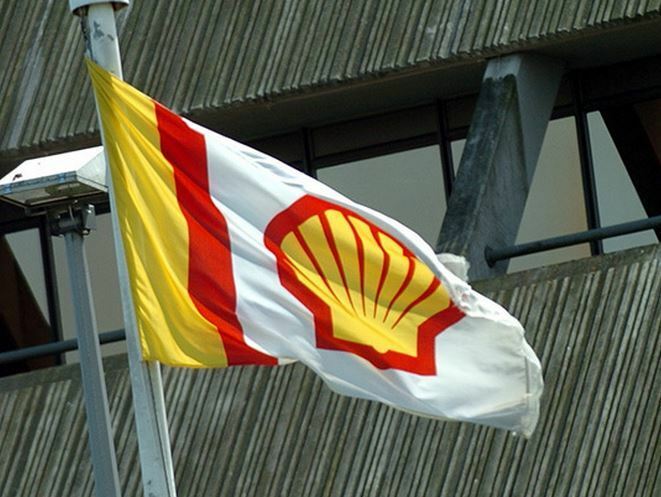 A retired Swiss oil executive who previously said he had knowledge of illicit dealings over a Nigerian oil block involving Royal Dutch Shell Plc and Eni SpA reversed his statements at a trial in Milan Wednesday. 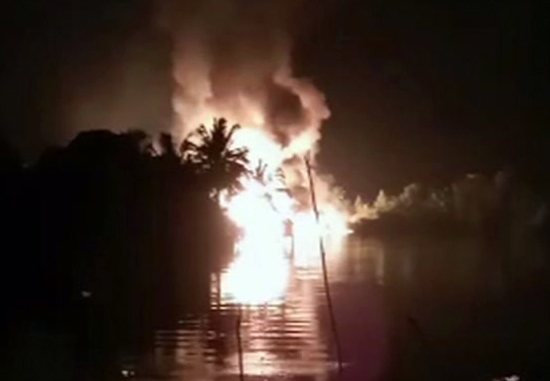 More than 50 people are missing after a leaking oil pipeline exploded and caused a stampede in southern Nigeria, local officials say. 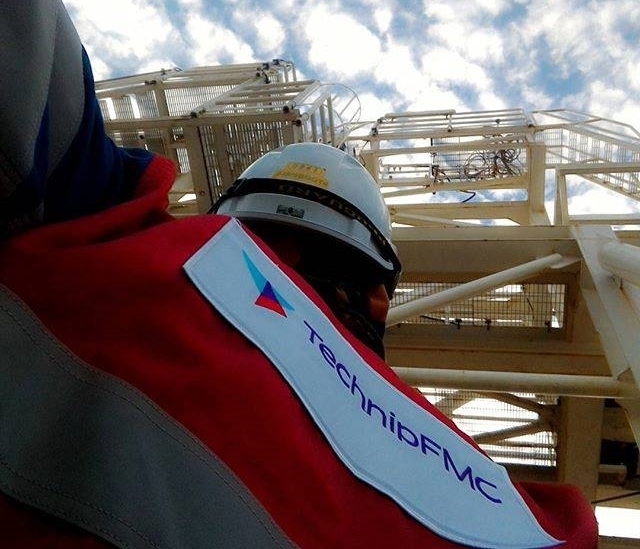 BP has handed TechnipFMC the contract for the floating production storage and offloading (FPSO) unit for its Greater Tortue Ahmeyim on the maritime border of Mauritania and Senegal. 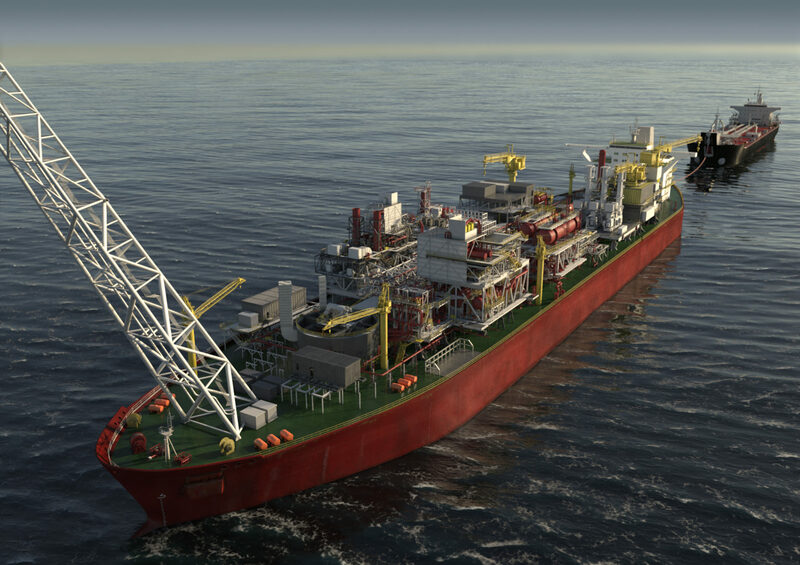 Japanese firm Modec has been awarded a contract to design and build an FPSO for one of the world’s largest deep-water oil discoveries. 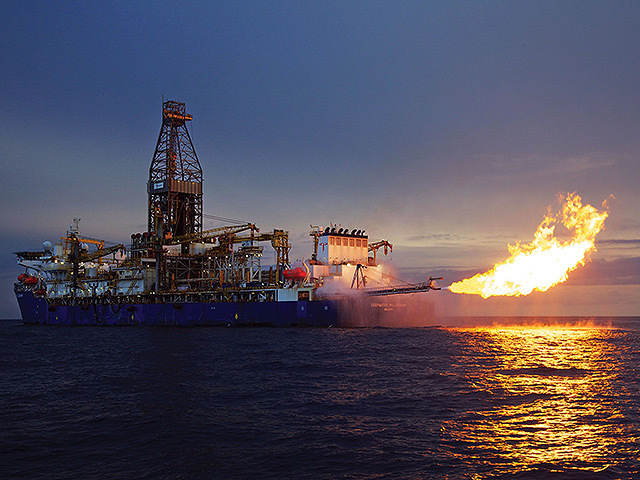 Unidentified gunmen attacked an Anadarko Petroleum Corp. liquefied natural gas project in northern Mozambique, the first attack on an energy company since an insurgency by suspected Islamist militants began 16 months ago. 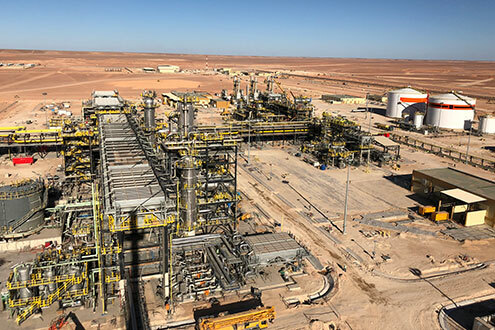 First gas has entered the facilities for Neptune Energy and Sonatrach's Touat project in Algeria as part of the commissioning stage. 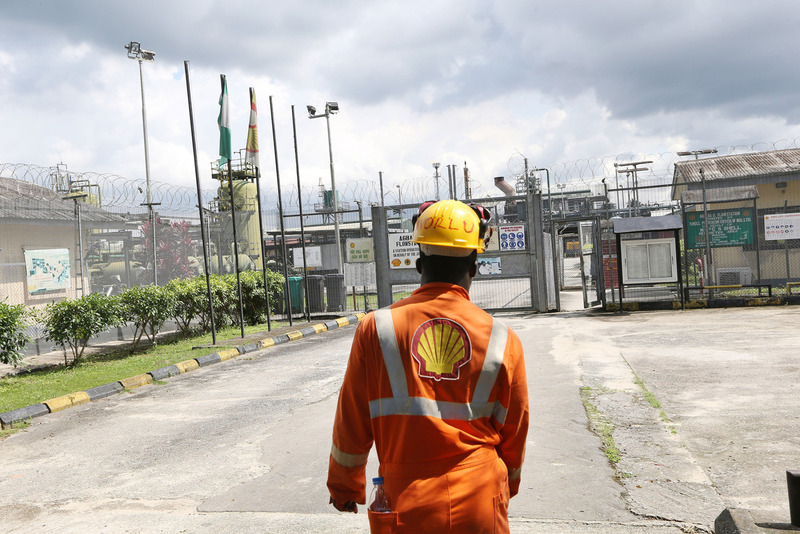 A two-decade fight over whether Royal Dutch Shell contributed to the execution of nine Nigerian oil-industry critics has landed at the company’s doorstep. Egypt is finalising details of a new type of oil and gas contract to attract even more foreign investment than the $10 billion already coming into its energy industry this year. 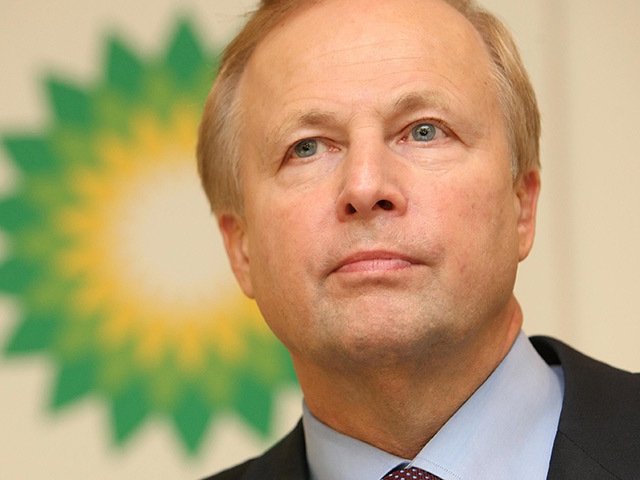 BP has started production from the second phase of its West Nile Delta development offshore Egypt. 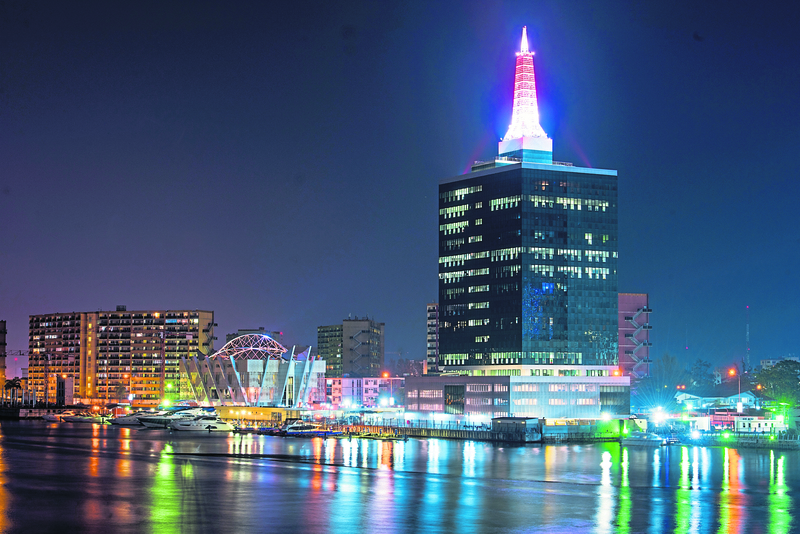 Nigeria is the largest economy in Africa and one of the most popular sub-Saharan states to have received foreign investment from European, US and Chinese investors over recent years. It is one of the world’s larger oil producing countries, with daily production of nearly two million barrels, more than twice that of the UK. It has been a member of the Organisation of Petroleum Exporting Countries (OPEC) since 1971. 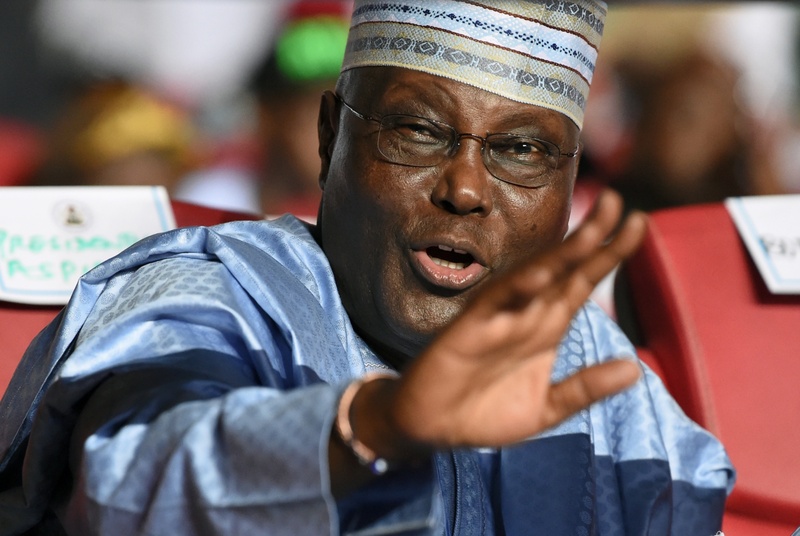 Nigeria’s main opposition presidential candidate, Atiku Abubakar, said he’ll sell the state oil company, which he called a “mafia organization,” and attract private investors to drive economic growth and create jobs if he wins office next month. Many people are feared dead after an oil tanker overturned and exploded in Nigeria while people were scooping up leaking fuel. 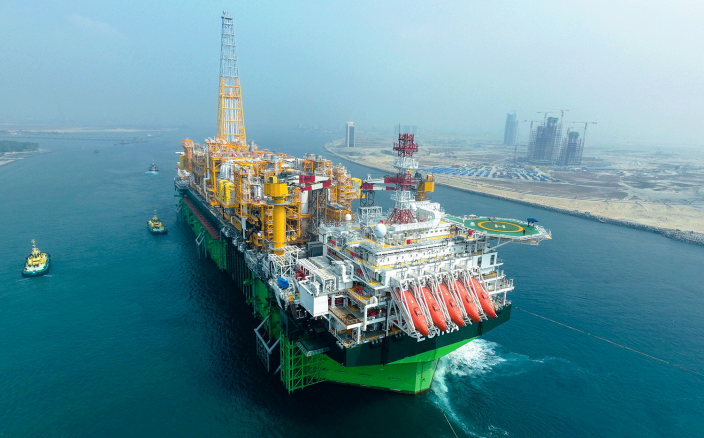 Total has started up production from the Egina field off the coast of Nigeria. The Nigerian government has filed a billion-dollar claim in a British court against oil giants Royal Dutch Shell and Eni over alleged fraud and corruption that diverted millions of dollars from the African nation. A trio of oil executives who hit the jackpot with a gas find off Mozambique have long believed they can repeat that success not far from their original discovery. 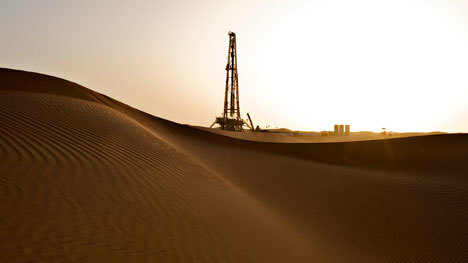 Now financial backing from seasoned Africa explorer Tullow Oil Plc has given them the firepower to take another shot.